Do you love to make purses? What about making In the Hoop Purses? Well this particular one is a show stopper!! This purse is embroidered in the hoop. You will definitely be the envy of all your friends! 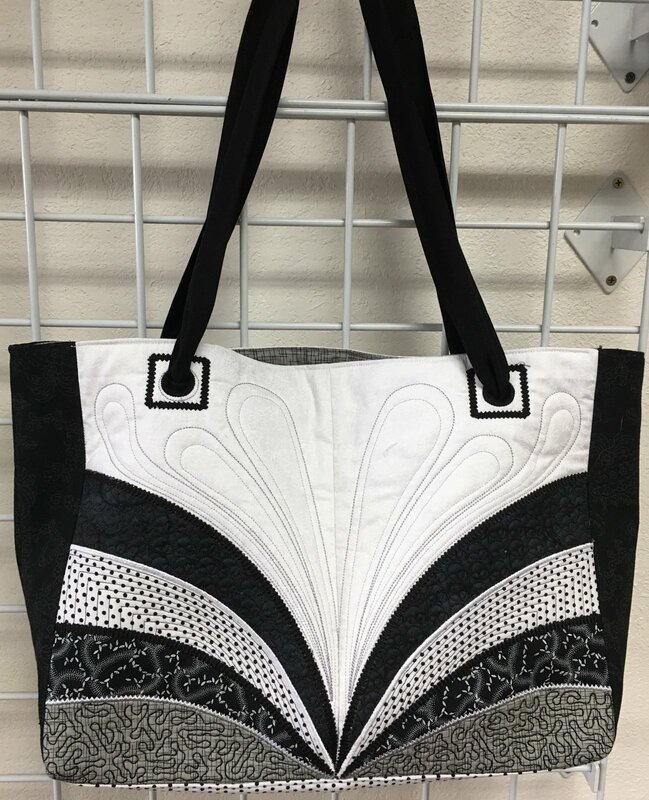 This purse can be made in the following two sizes of hoops: 8" x 10" (260mm x 200mm) or 8" x 12" (360mm x 200mm).